You will not regret your decision to move from Orlando to New York. Located in the heart of Florida, Orlando is a city that continues to grow and prosper. Most people dream about moving to another location and living in paradise. If people look closely at their dream of moving to New York City, it can become a reality with dedication and proper planning. New York City will prepare you for a living day in and day out in Manhattan. Choosing the right moving company to take you to your new home is essential. Consider a moving company that’s reputable and straightforward in their approach. You don’t want any surprises or delay when moving to New York. You can work with a long distance mover who has an office in New York and offers professional moving services. Just because a real estate agent told you that your apartment is vacant today does not mean it will be vacant when you show up. You can pay the first month rent of your apartment before moving from Orlando to New York. 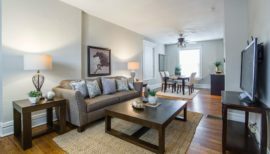 Another option is to seek temporary housing while you’re looking for an apartment. But, this option can become expensive if not calculated reasonably. One of the things that take the most planning is finding out how you’re going to ship your furniture and car to New York City. 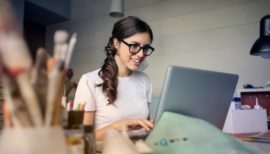 There are some companies that can make the transition over the long distance runs smoothly, so you’ll need to contact them for prices and shipping timelines. Ensure you check everything you own and find out what will be essential to bring with you on your move. Don’t be afraid to give away or sell the unwanted items because it will help you save some money on shipping costs. 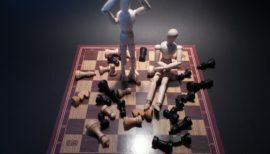 You have done your research and know how to find a reliable moving company. Therefore, make it happen. This is a dream that you can realize but only if you follow through and make it real. New York City can be an extremely fun town even on a low budget. 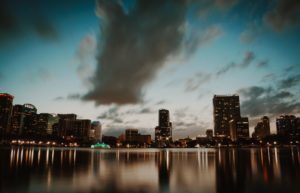 Were you convinced by the benefits and already planned to move from Orlando to New York City? 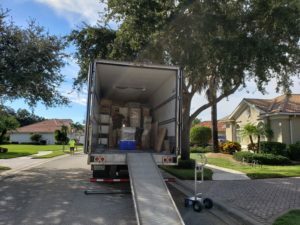 Irrespective of how big or small your belongings is, check out a licensed, bonded and reliable moving services company located in New York City, to arrange for the skilled and professional movers to handle your moving needs. 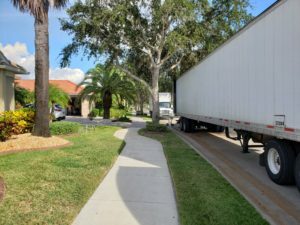 Choose Expo Movers for your move in Orlando to New York City they have the expertise, experience, and professionalism to effectively arrange the moving of your belongings safely and securely. 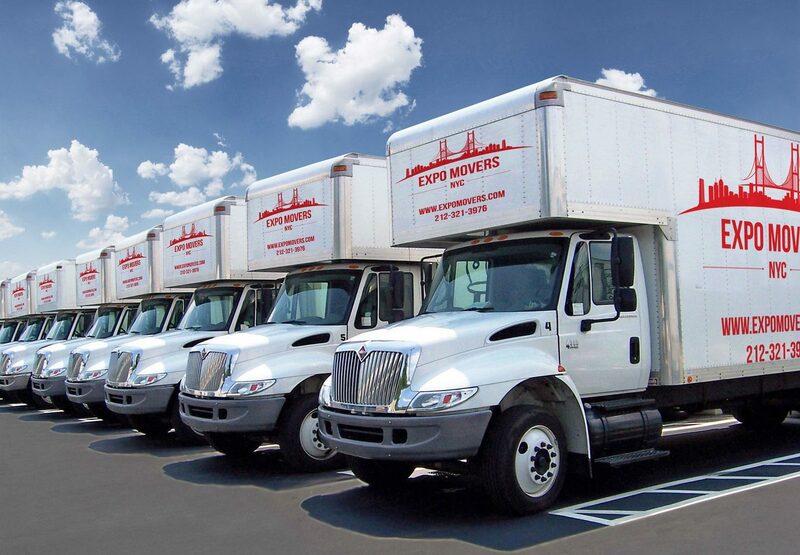 Expo Movers is located in New York and specialize in arranging long distance moves, local moving and storage needs for commercial and residential customers. You can get a quote today!